Our heavy duty forklift drum handler, designed for steel drums, is ideal for handling drums where the contents have a high mass to volume ratio, such as powders, metals etc. 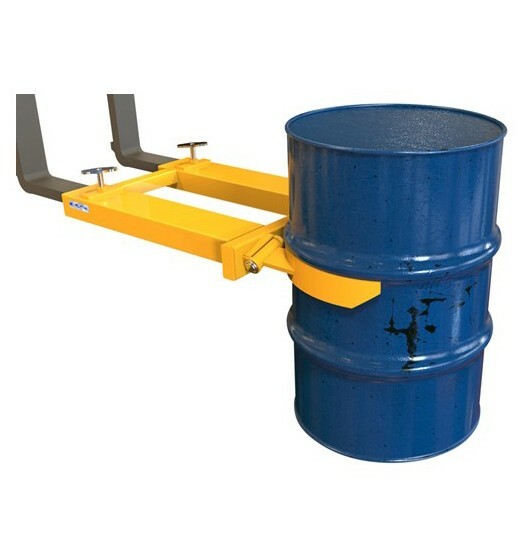 With a safe working load of 1000kgs, this drum handler provides the capability of handling the most heaviest of drums. 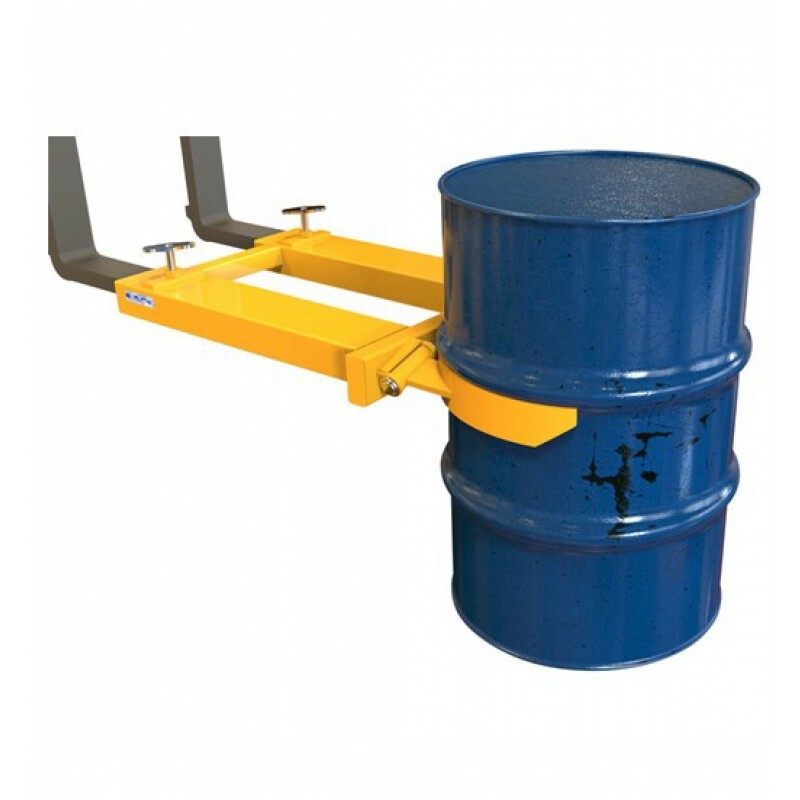 Simple operation, purely mechanical, with no hydraulic or electrical connection to the forklift required, means this drum handler can be utilised with your forklift truck quickly and effectively when heavy drums need to be handled. 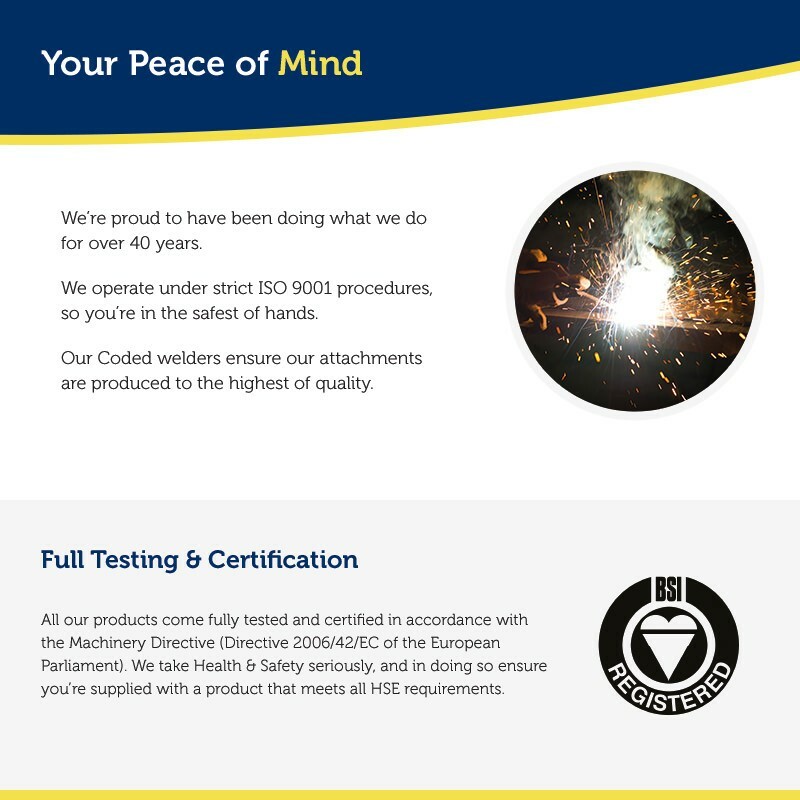 "Our old drum grab was unserviceable and your 1000kg capacity model was good value for money"